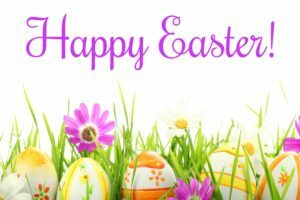 Wishing all our students/parents/staff and their families a very Happy Easter. 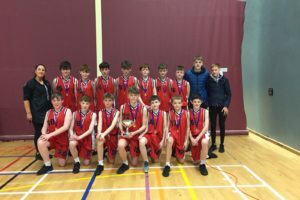 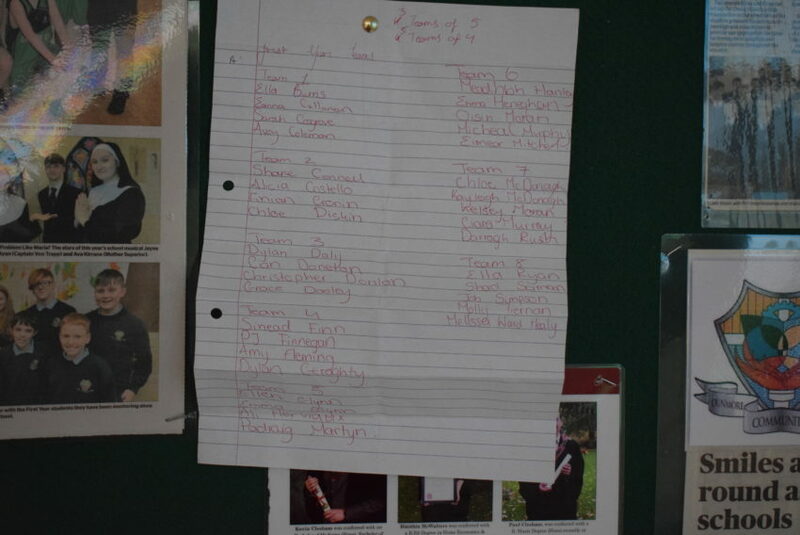 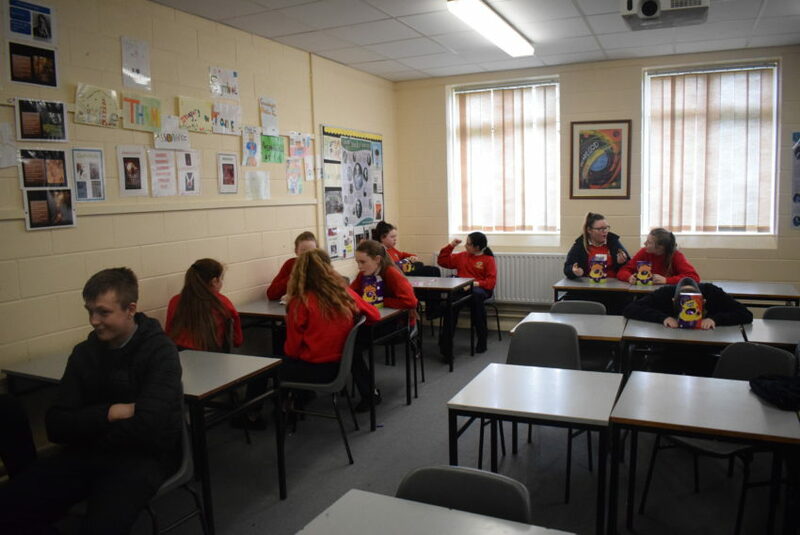 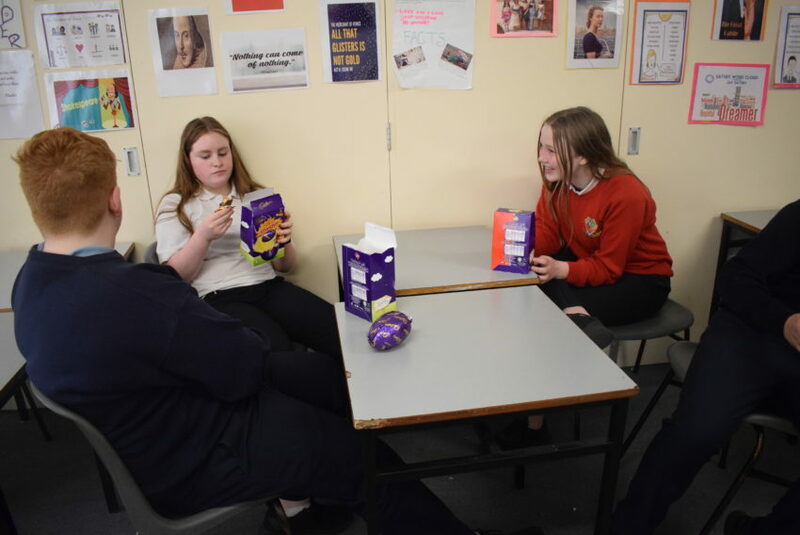 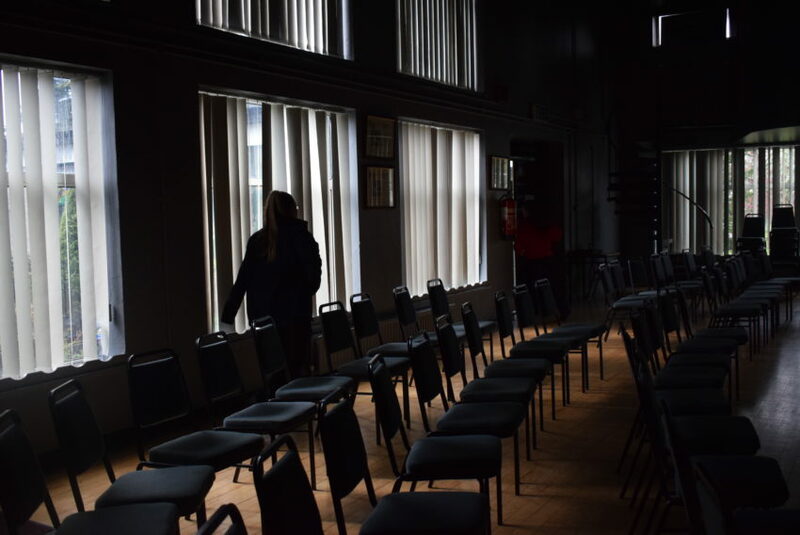 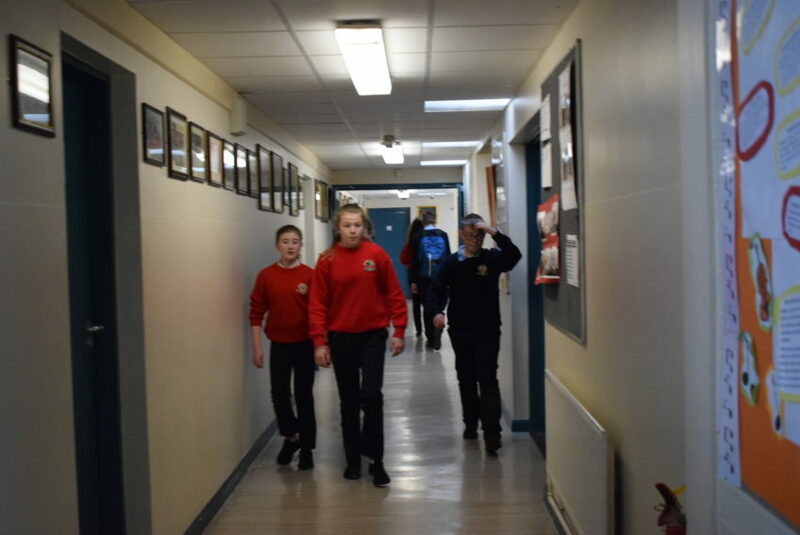 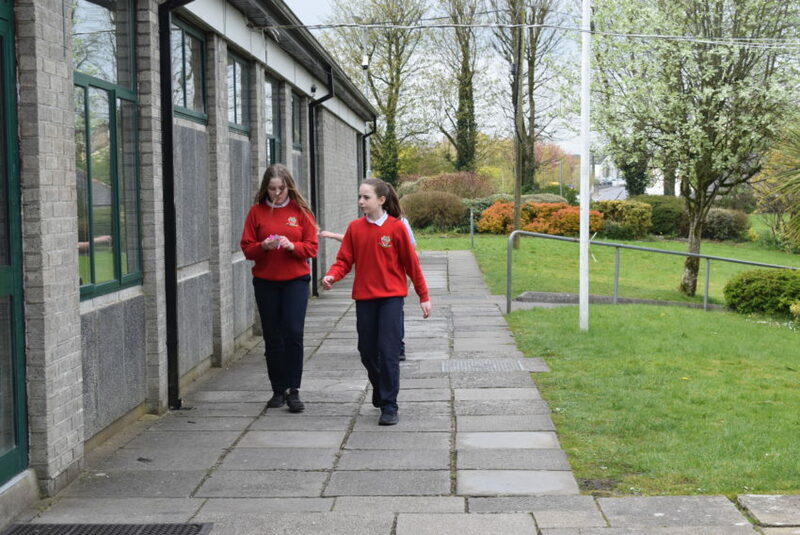 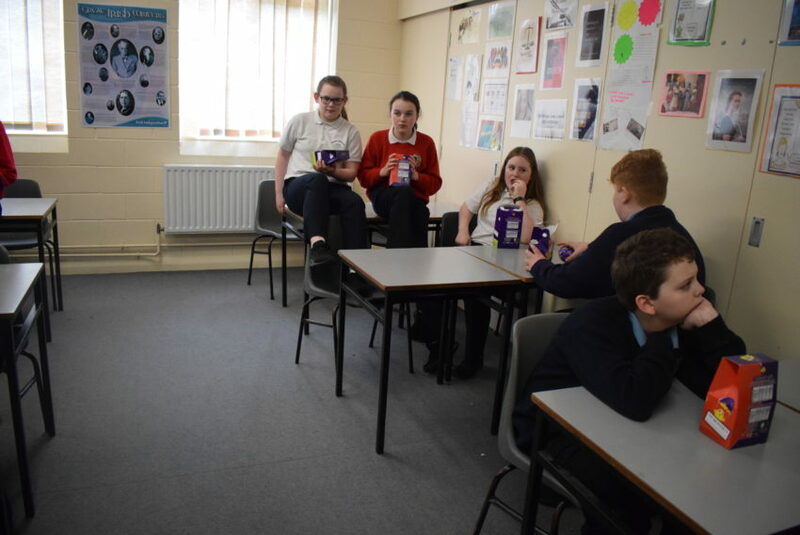 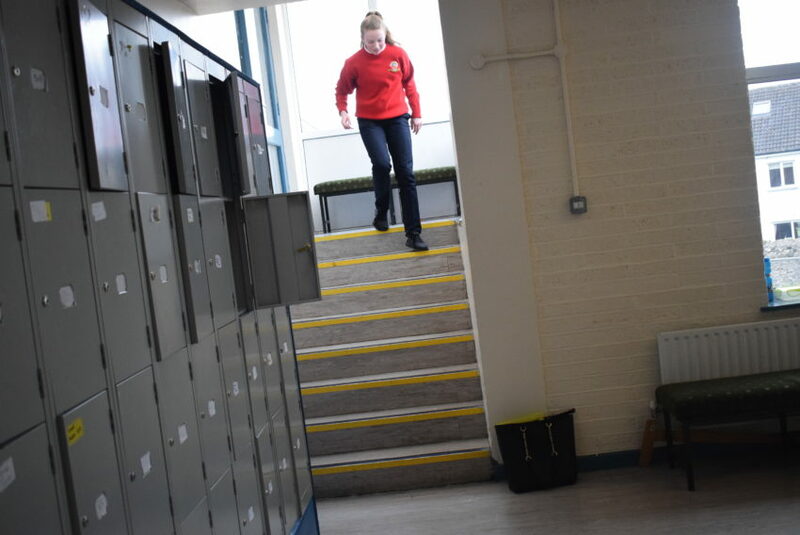 The two-week Easter break is time to gain ground ahead of June’s State exams, but not to the point of burnout, says Aileen Lee of the Irish Examiner. 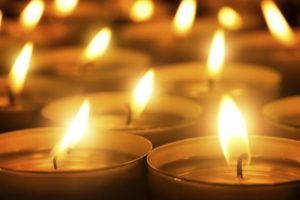 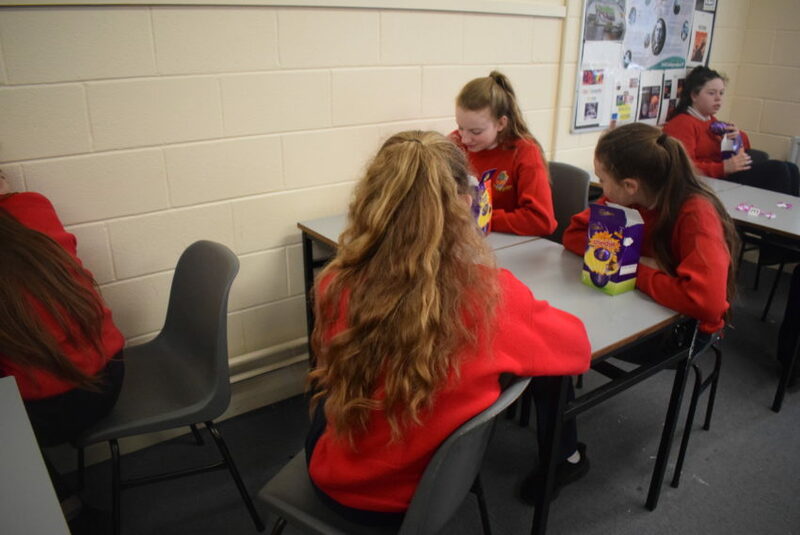 For the parents of students sitting the Junior or Leaving Certificates, the two-week Easter break carries the pressure of what can realistically be achieved study-wise. 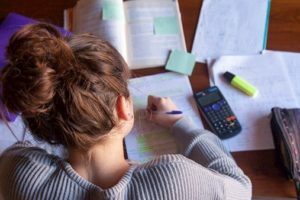 During the break, students can get ahead with their study and get into a better mind-frame for their State exams in June, but only so much can be done in two weeks..…. 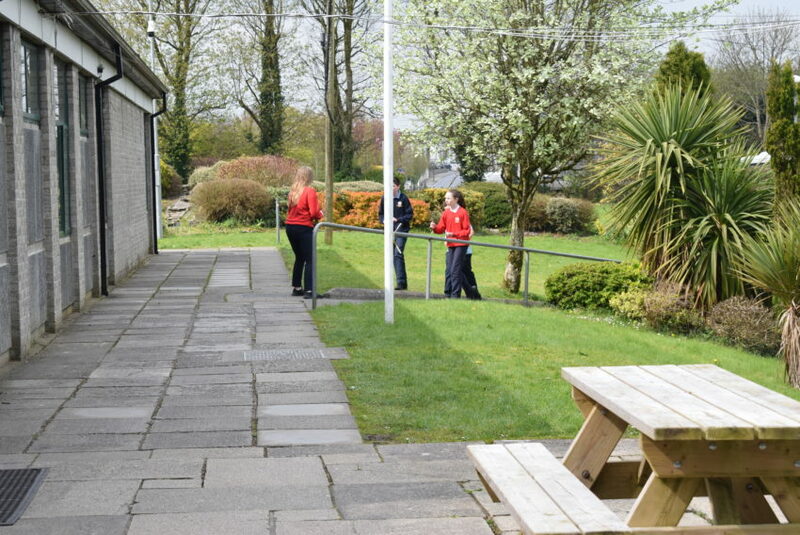 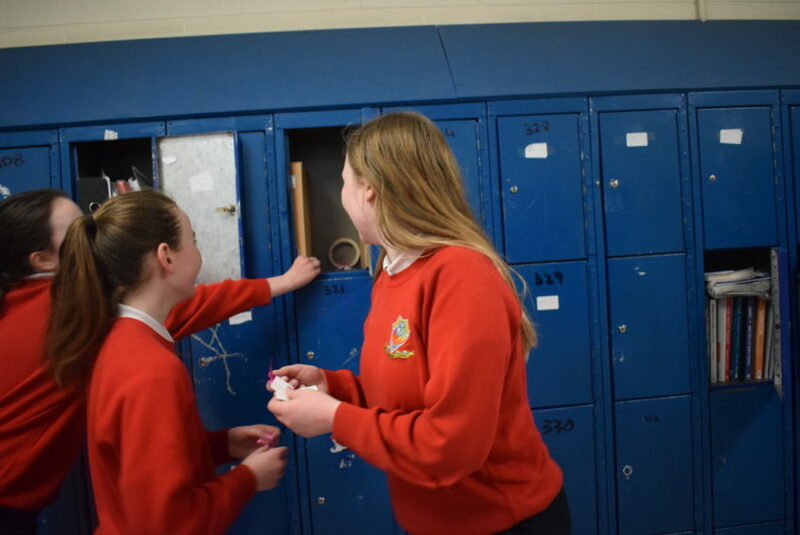 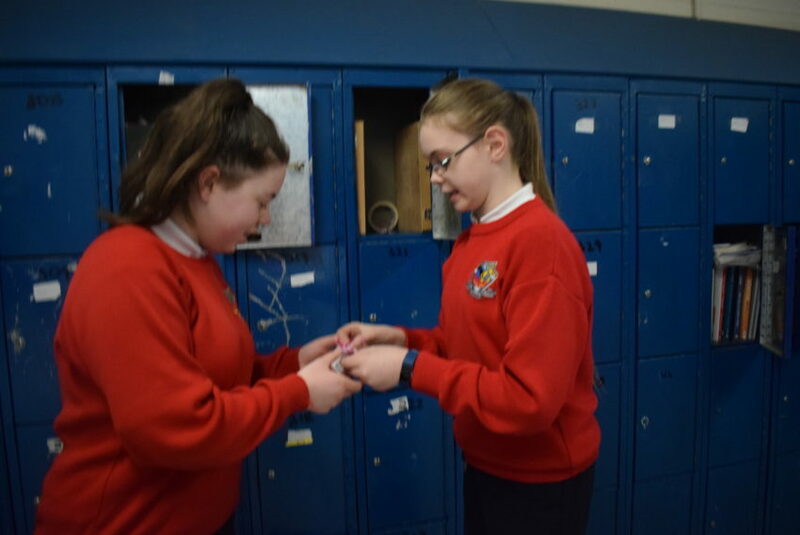 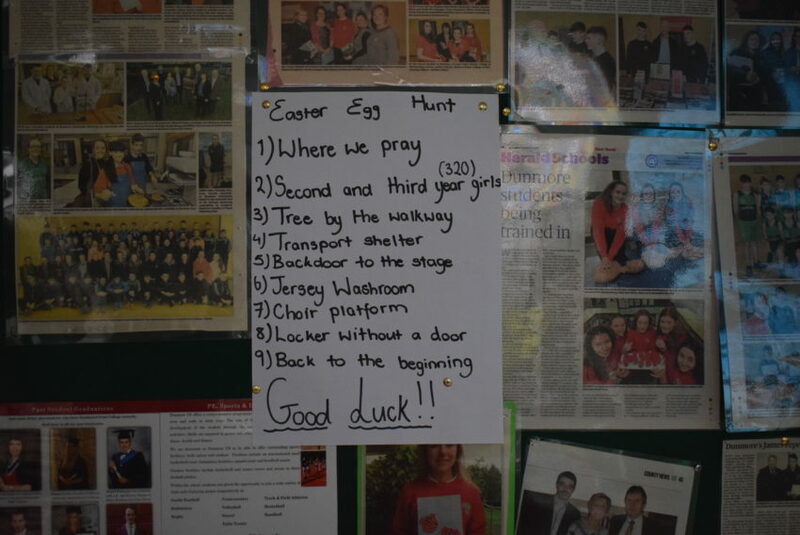 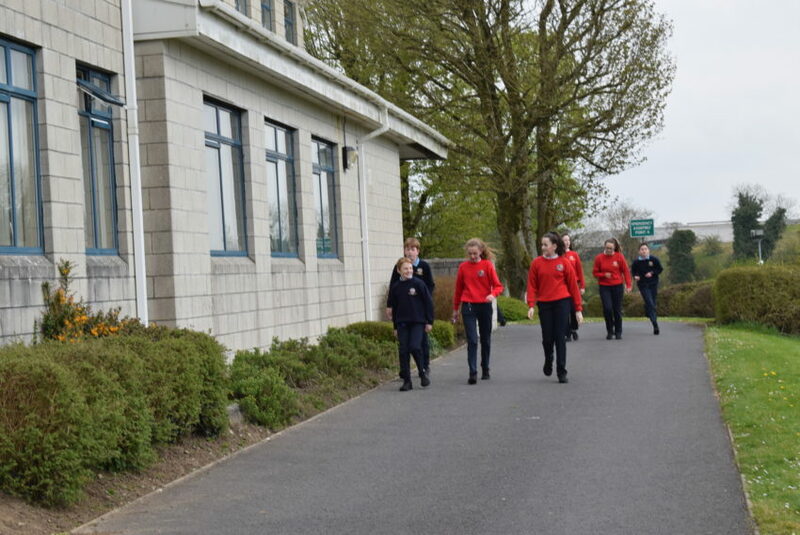 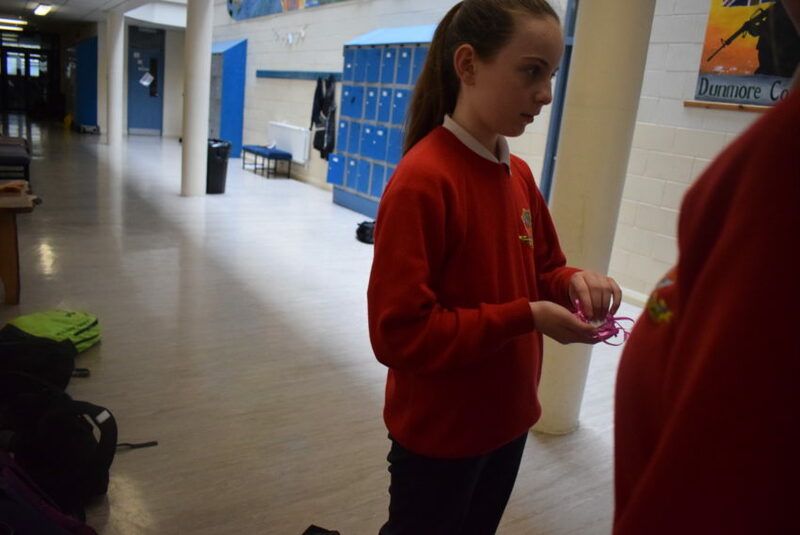 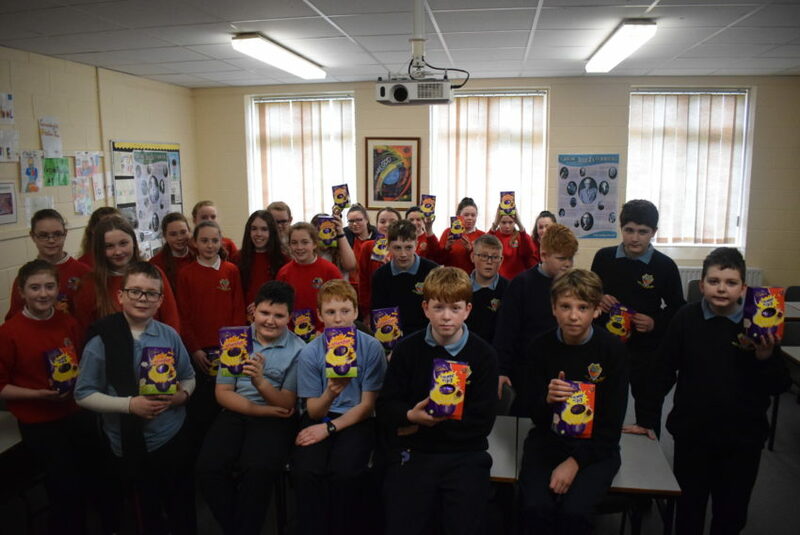 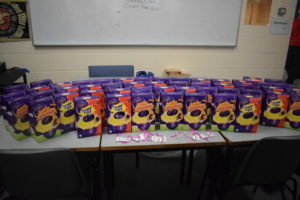 Thanks to our some of our TY students for organising a fun Easter Egg hunt for our 1st years. 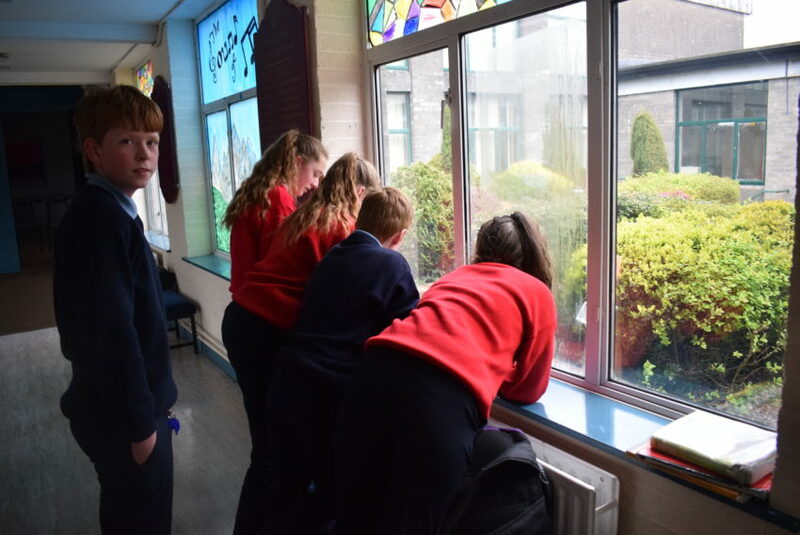 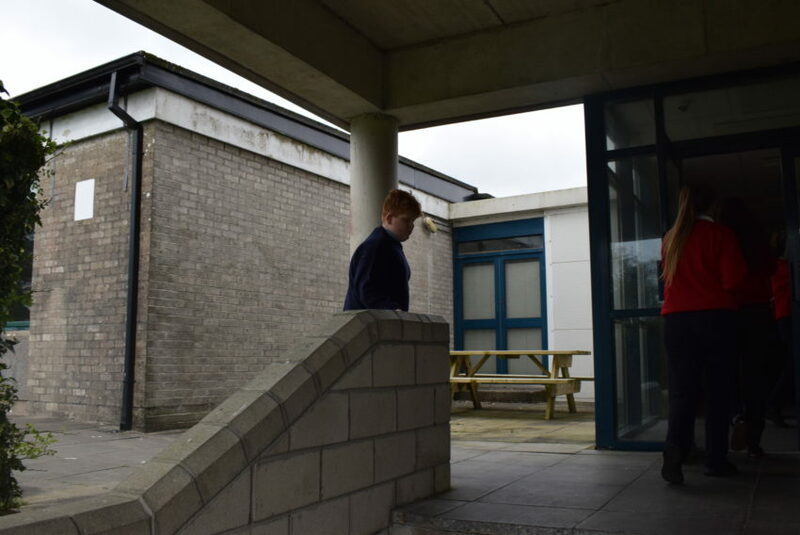 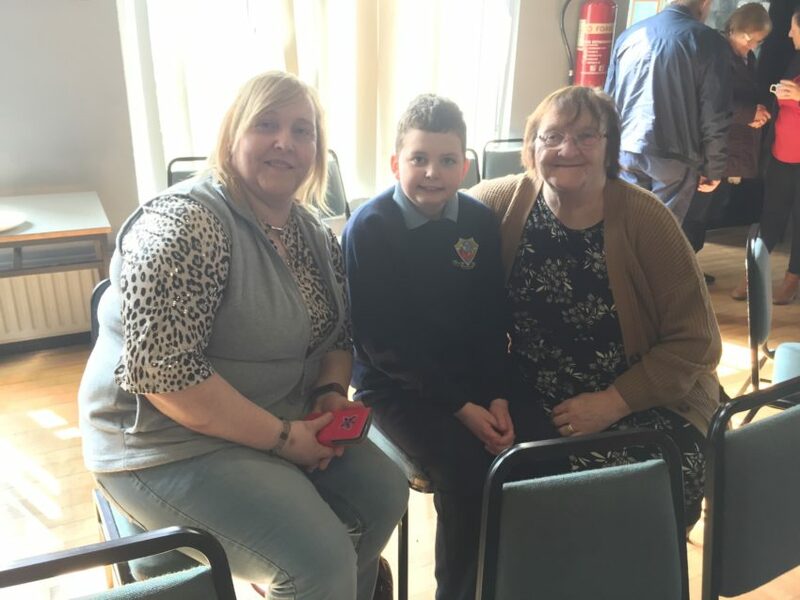 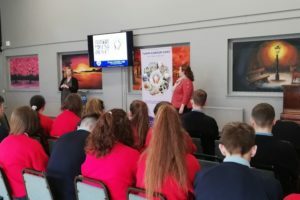 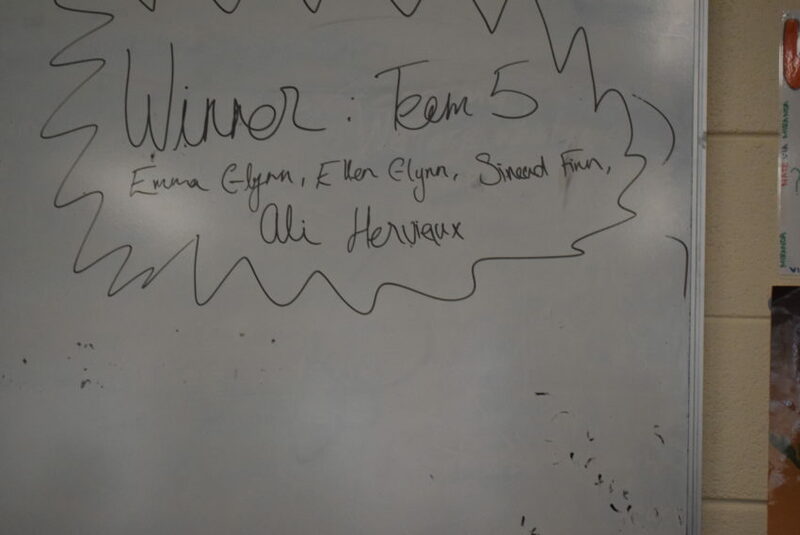 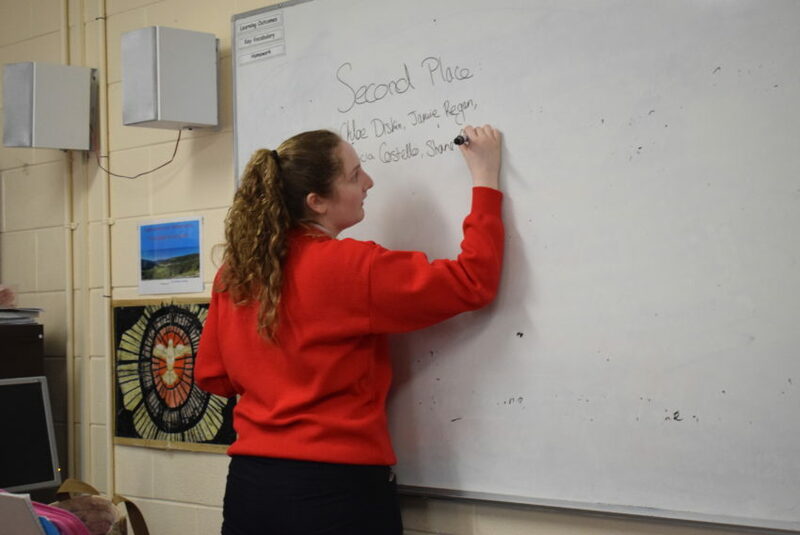 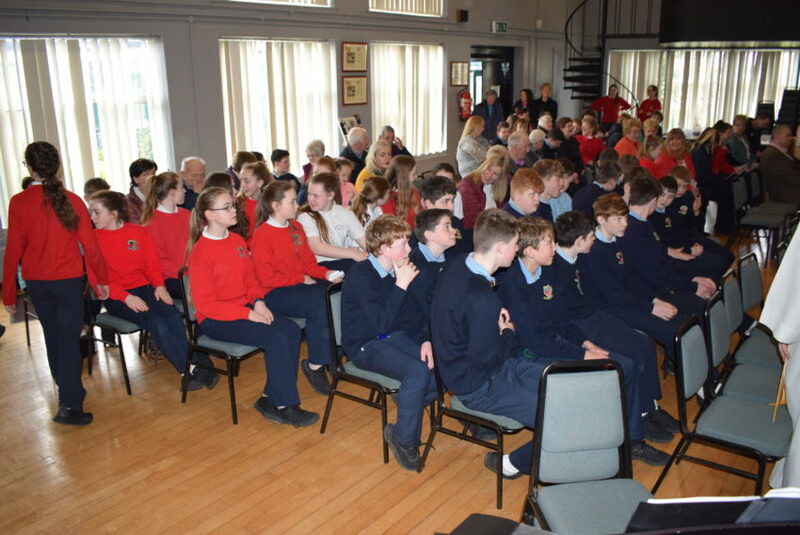 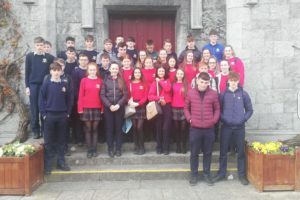 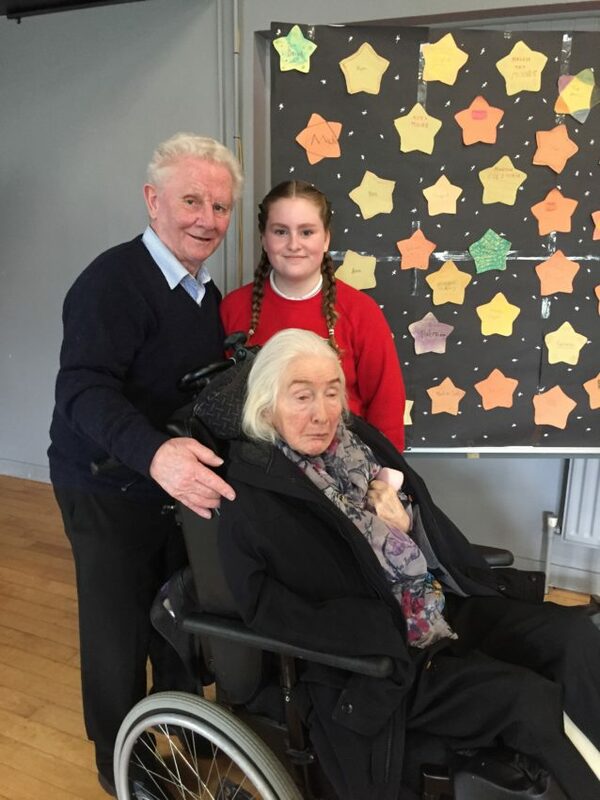 Ms. Scarry and 35 TY students had a wonderful day out, where they participated in lectures and talks that outlined the wide variety of courses and subjects available to undergraduate students in NUIG. 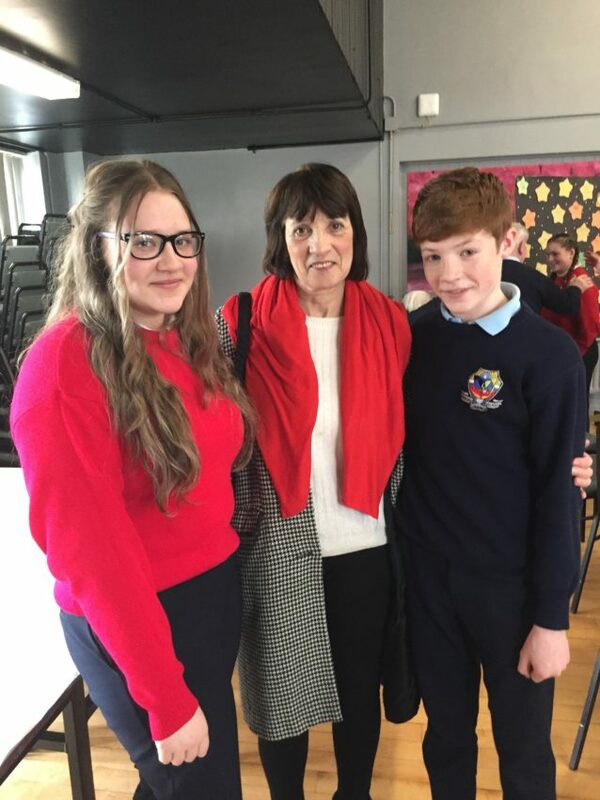 Best wishes are extended to Nathan Gannon and Sarah Noone who will be competing in the World Dancing Championship during Easter. 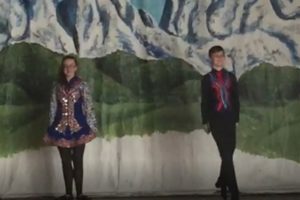 Nathan will be competing in North Carolina this coming weekend and Sarah will be competing the following week. 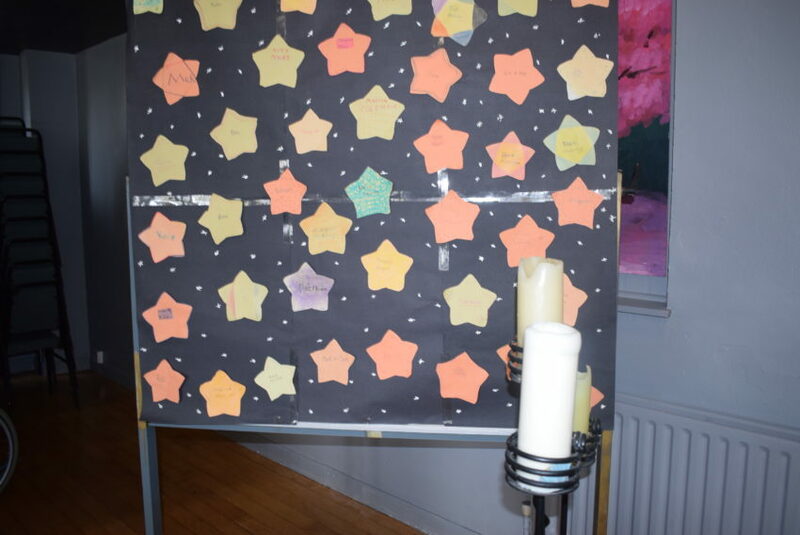 They are wished the best of luck. 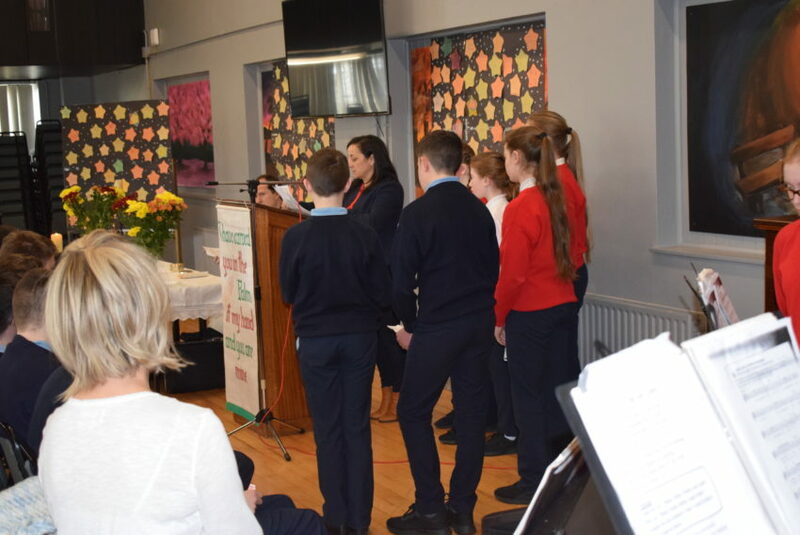 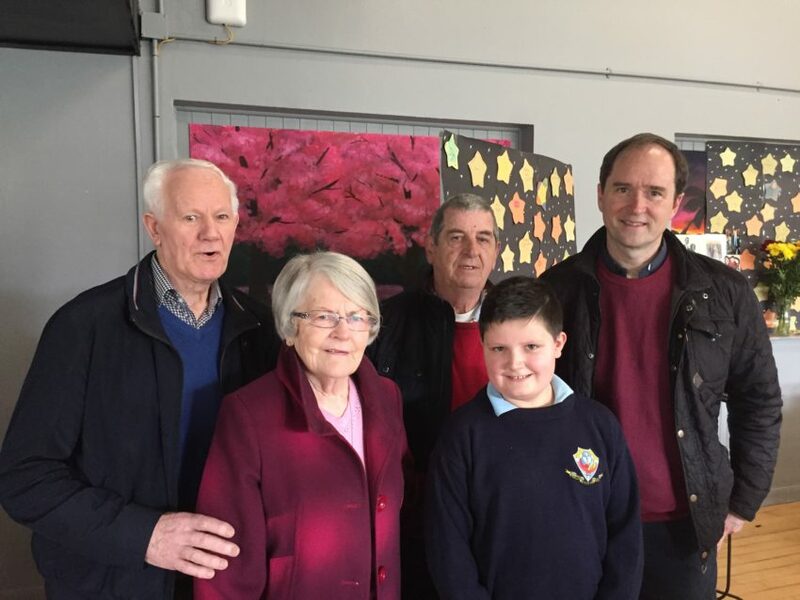 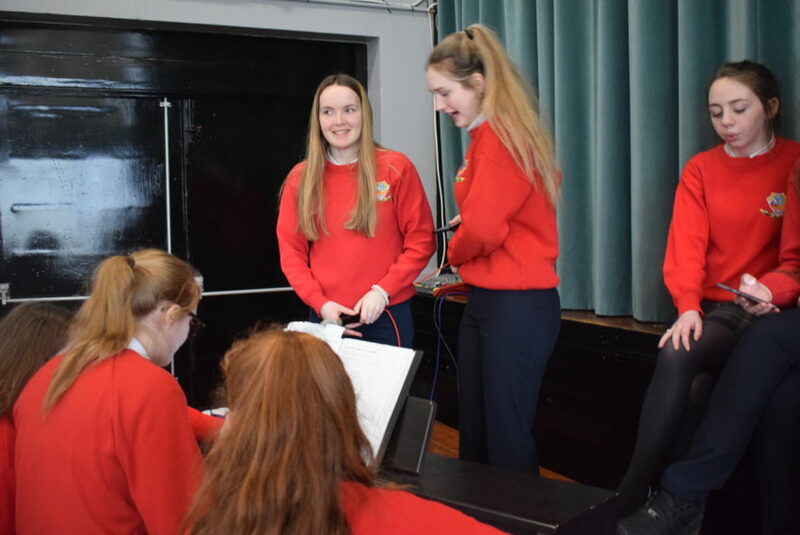 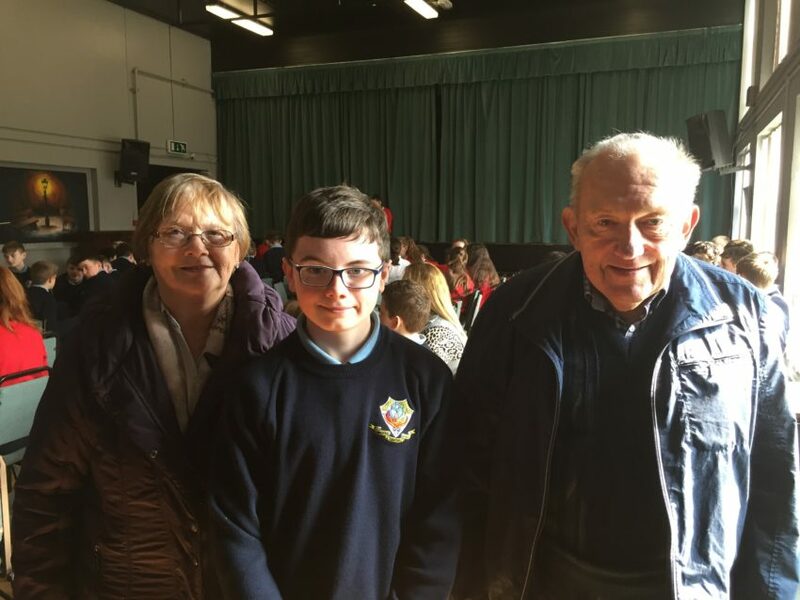 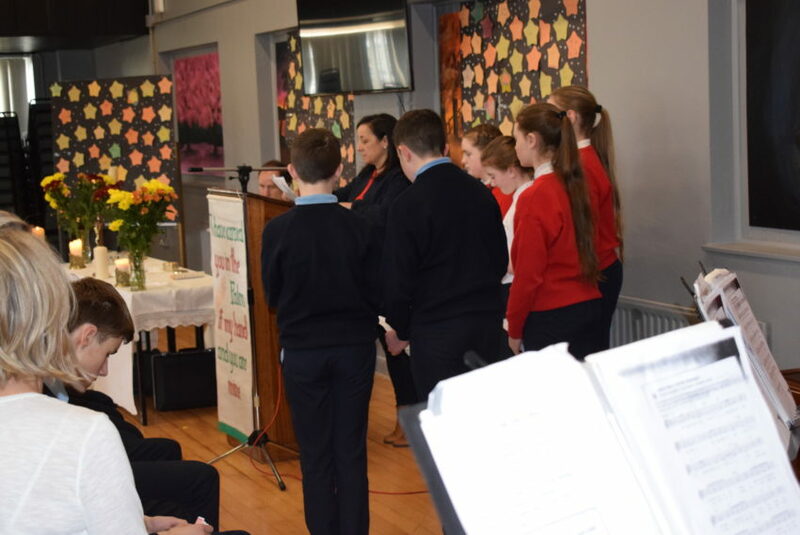 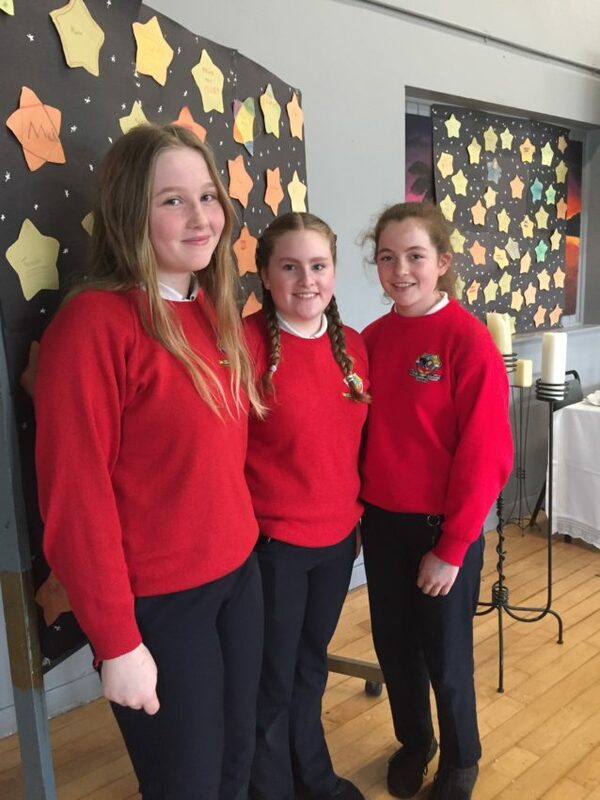 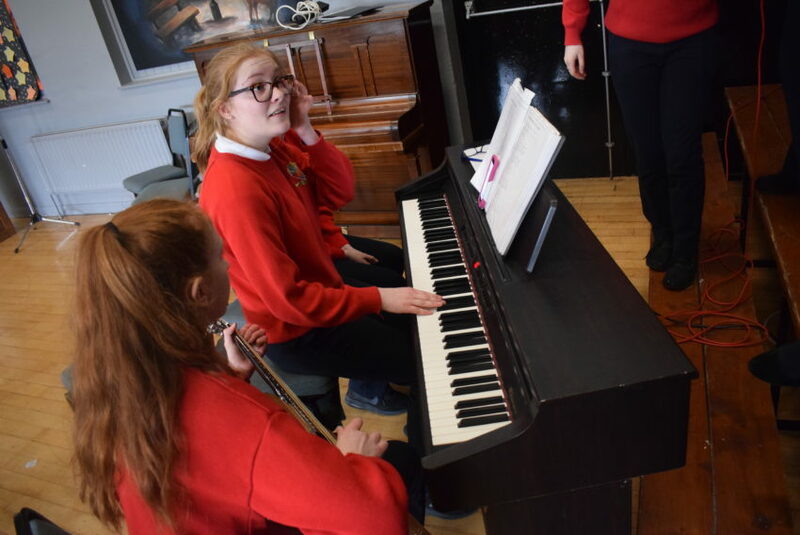 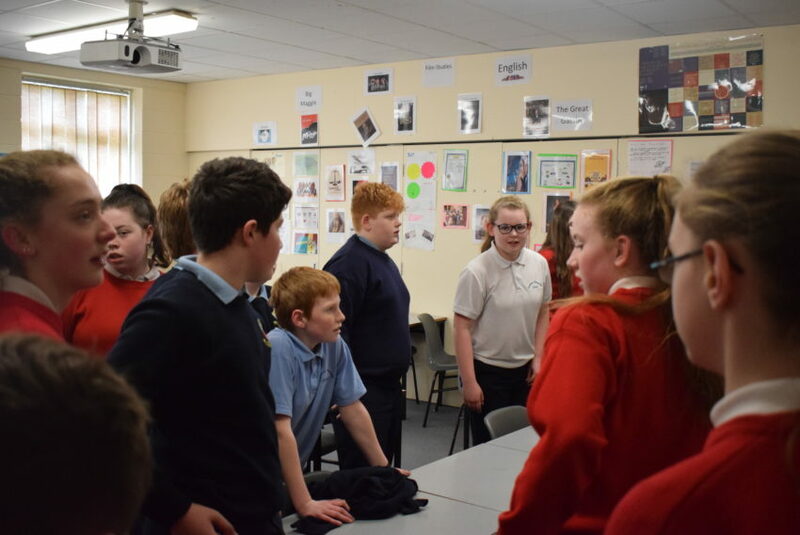 They are always willing to share their talents in the school community and entertained many French students during the past few weeks and added great entertainment on Grandparents’ Day. 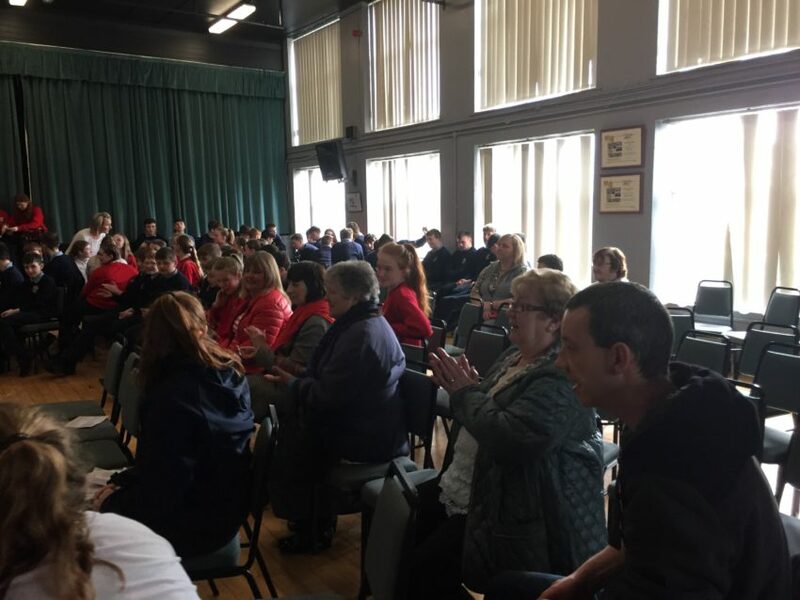 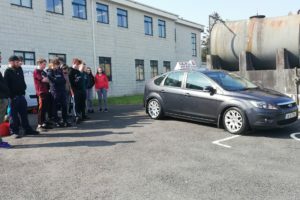 38 Transition Years took part in a driving safety and car maintenance course today under the instruction of four staff from the Irish School of Excellence. 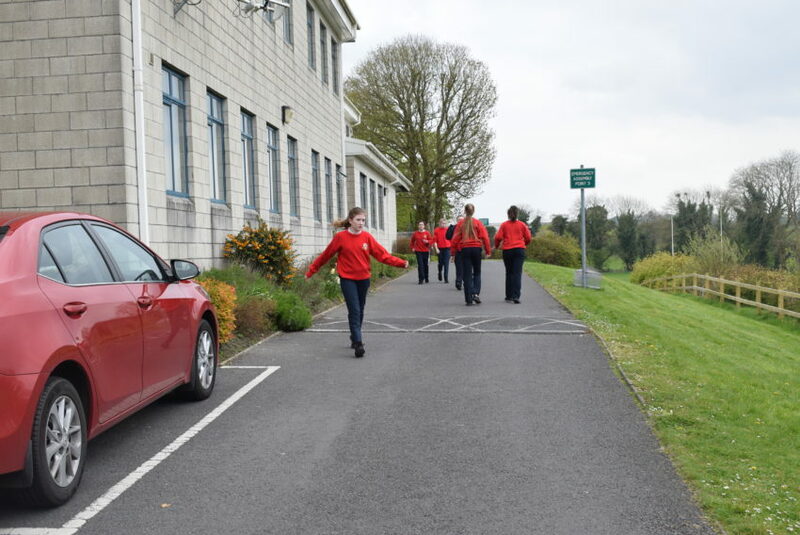 They were blessed with beautiful weather and learned a great deal about handling a car. 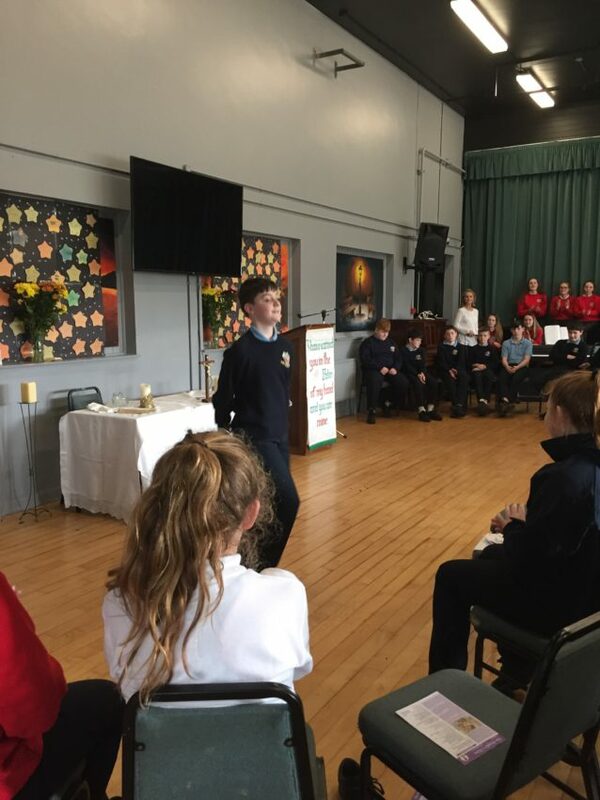 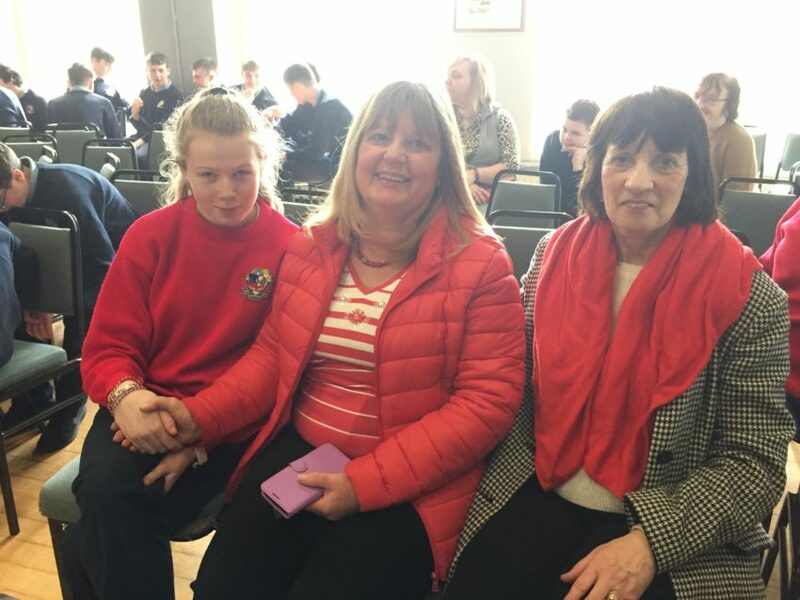 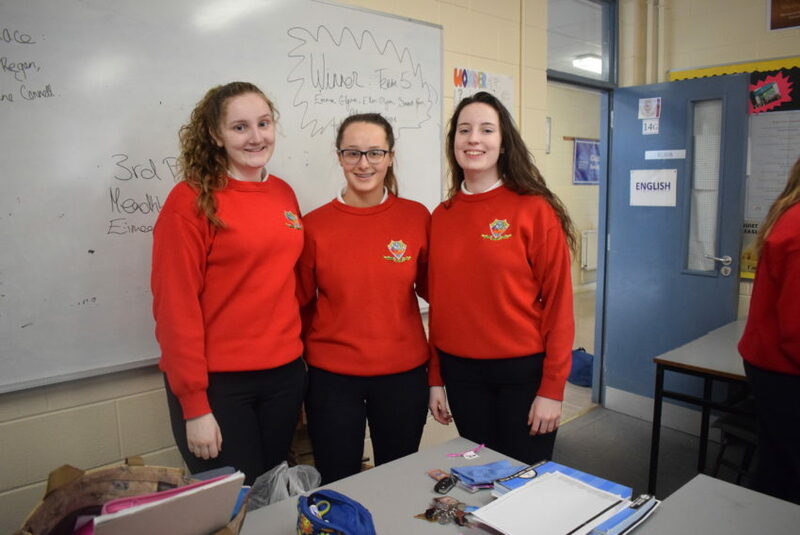 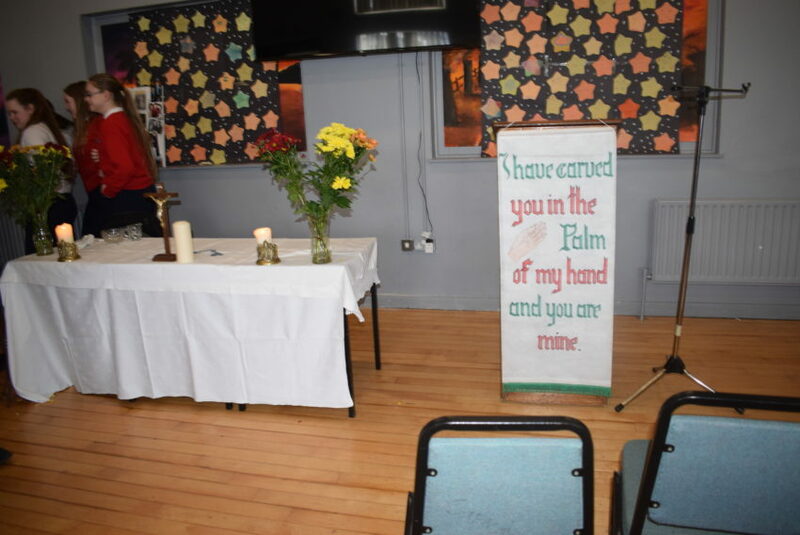 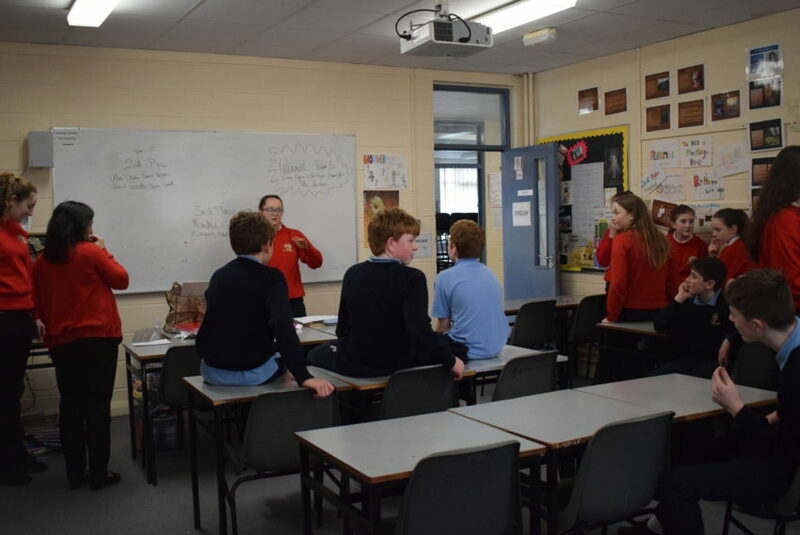 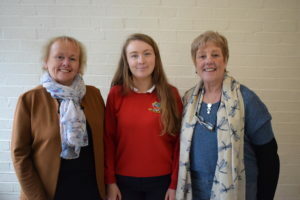 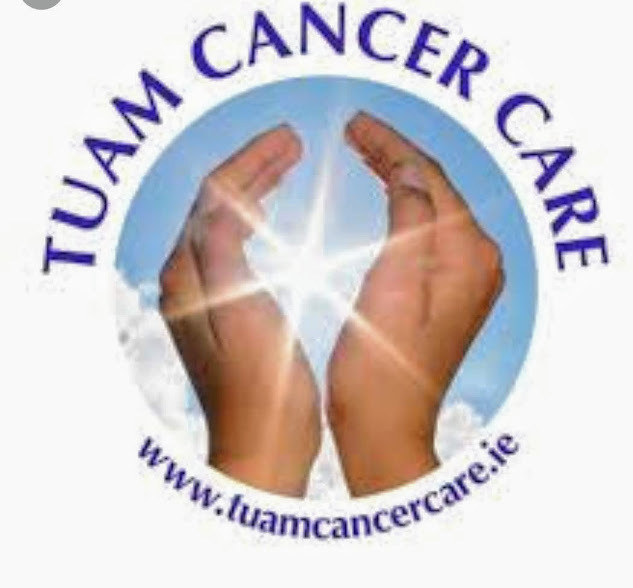 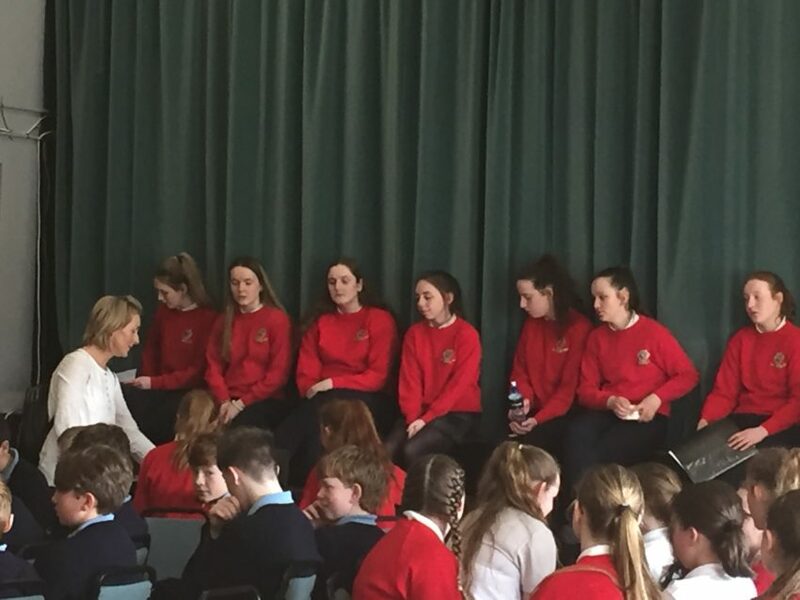 On Thursday 4th April, two staff members from Tuam Cancer Care gave a very informative talk to our 5th and 6th Year LCVP students. 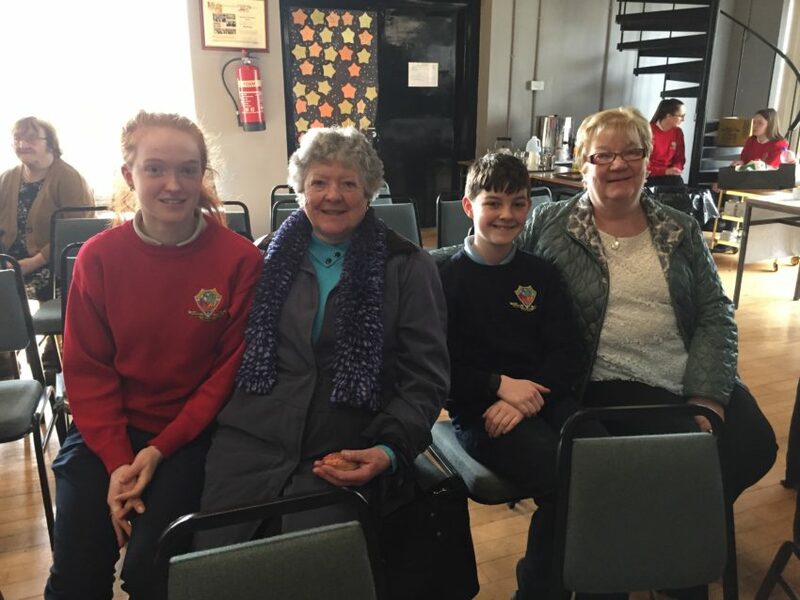 They spoke about the wonderful work that is done by the centre and how they survive on donations and fundraising. 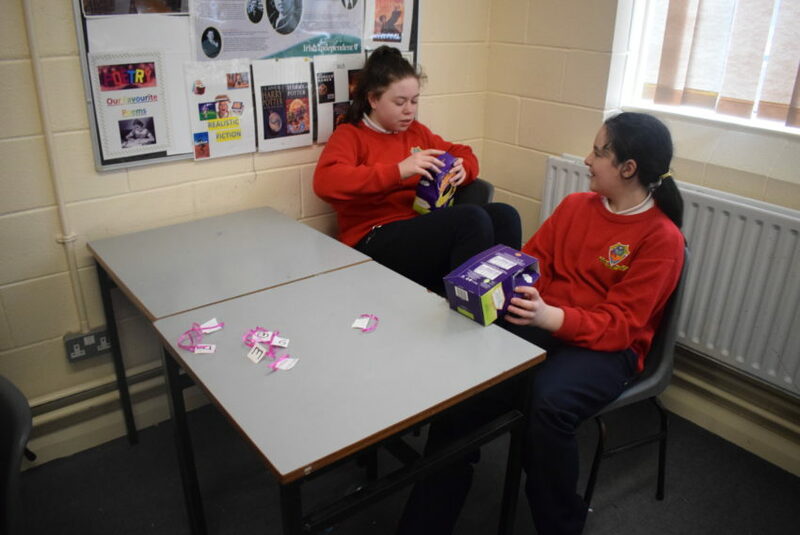 They highlighted the important fact that healthy eating and exercise can help prevent people from developing cancer.